In just a few days time the highly anticipated action MMORPG TERA, The Exiled Realms of Arborea will be launching on the PlayStation 4 and Xbox One and will be available to play from April 3rd, 2018 onwards. Created by developer Bluehole TERA originally launched on PC systems back in 2012 and when they’ll bring the massively multiplayer online role-playing game built on the Unreal Engine 3 two consoles early next month. 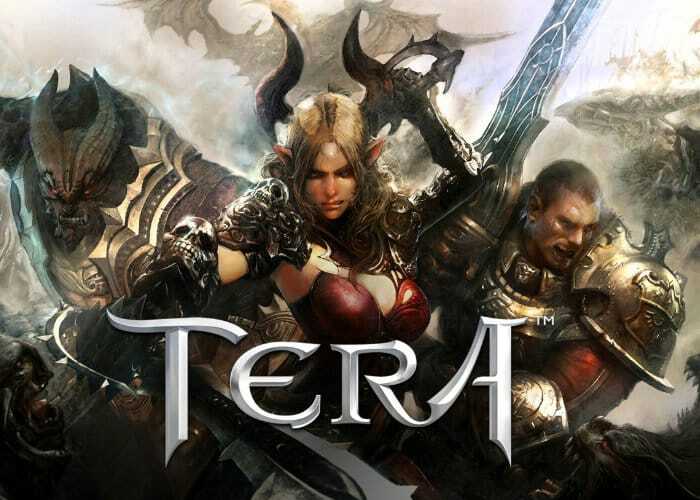 To help you jump into the action there are four TERA Founder’s Packs available allowing players to get a head start check out the videos below to learn more about what you can expect from each. TERA has typical MMORPG features such as questing, crafting, and player versus player action. The game’s combat uses a real-time battle system that incorporates third-person camera view. During combat players targets an enemy with a cross-hair cursor rather than clicking or tabbing an individual opponent, a system which has been named the “Non-Target battle system” by its developer. For more information on the new TERA RPG launching on consoles next week jump over to the PlayStation or Xbox online stores where the game is now available to preorder in anticipation of its launch.